The Marjory Stoneman Douglas High School shooting in Parkland, Florida was carried out by mentally ill gunman Nikolas Cruz (19), an orphaned teen that suffered from behavioural problems, who was expelled from school, and may have had Fetal Alcohol Syndrome Disorder (FASD) or a similar brain disorder from birth. He’s been on psychotropic pharmaceuticals since he was a young teen, and his mother had died a few months prior. That’s a lethal cocktail of ill health and social situations bordering on neglect, and an impeding disaster that came to a head on Wednesday. This neglect can be attributed to the police investigators, social services, teachers, and even the authorities all around him who had not reacted to the red flags that he was giving out. On September 24th of 2017, Cruz had left a comment on a YouTube video, where he said: “I’m going to be a professional school shooter”. Now if this isn’t a red flag, then we don’t know what is. His comment was flagged on YouTube by someone unknown to him. The person who flagged the comment even contacted the FBI, but they simply did nothing about it. Perhaps the FBI were too busy trying to frame Donald Trump for absolutely anything, in order to care. 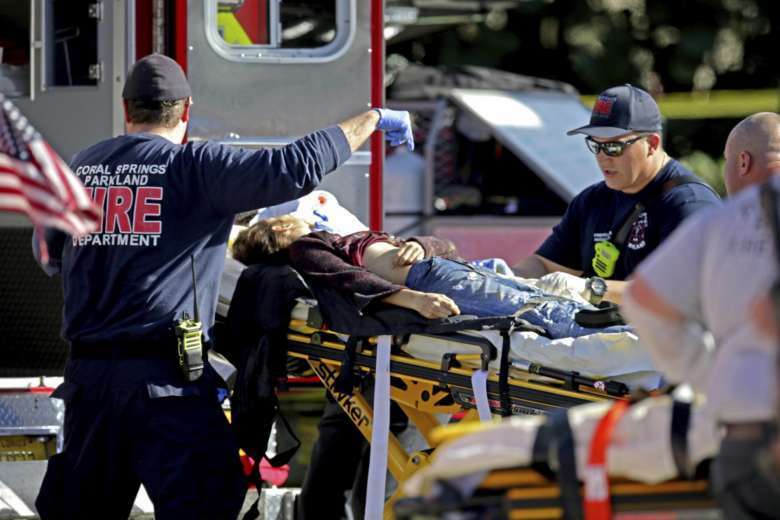 The horrible shooting occurred a full year after Nikolas Cruz was expelled from the high school for fighting, claiming the lives of at least 17 students and injuring a further 14, with at least 5 still in critical condition in hospital. 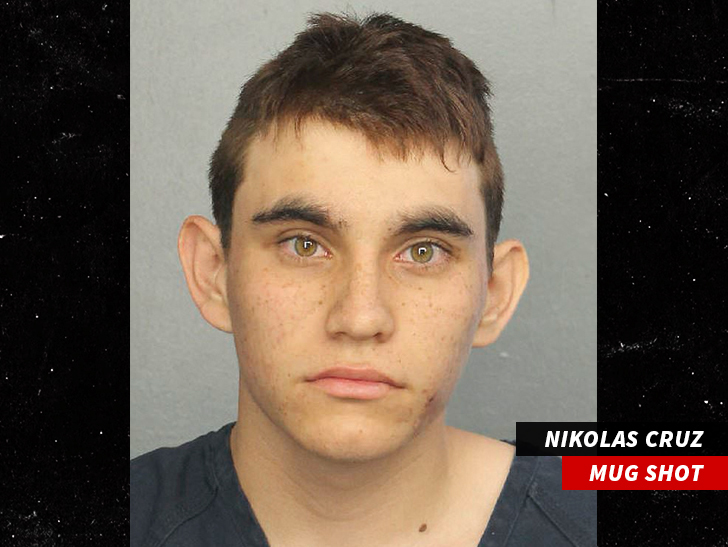 Nikolas Cruz was described as “weird” by his peers, and probably went through a nightmare high school experience wherein he was bullied, couldn’t get a girlfriend, and or make any friends. He’s now become the high school’s nightmare after authorities and teachers didn’t see the warning signals. These were all major warning signs about Nikolas Cruz that teachers should’ve heeded and kept an eye on. They should’ve reported and been aware to the dangers that he might pose in becoming a prime suspect of a school shooting. Even the FBI, could have acted on his September YouTube comment. Now the mainstream media, the Left, and The Democrats are once again using this incident to push the narrative of gun control and the outright banning of guns in America. Did making drugs illegal stop people from using drugs? No. Perhaps instead of pandering to a narrative of banning guns (which would never work), a better idea would be to have the US government give highly trained American war veterans the jobs of protecting kids all across the country, by employing them as armed security to the schools in the United States. 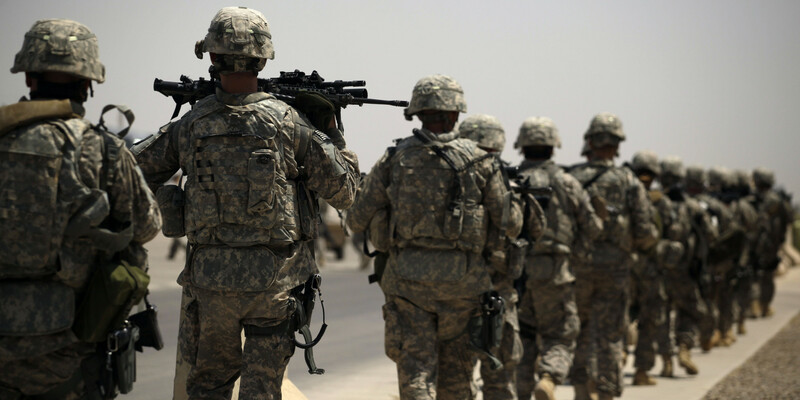 This would not only protect the kids and prevent school shootings, but it would also be a step in the right direction for the many forgotten American war heroes that come back from fighting and feel like they no longer have any purpose, or struggle to find employment back home. Many of them feel ostracised and left out of their communities. If they were brought into employment at schools across the nation, they will regain a sense of achievement and purpose out of protecting the youth. They’d develop beyond the atrocities of war that they have experienced, and benefit the community as well as themselves, as a whole. A few hours prior to the shooting on Wednesday at Stoneman Douglas High School, they had reportedly conducted a school shooting fire drill, so it’s coincidentally strange that an actual shooting would happen on the same day. Cruz was expelled from Stoneman Douglas and was already attending a different school, returned to his former high school to conduct this horrible massacre. Nikolas Cruz was believed to be armed with an AR-15 style automatic rifle, but if there were trained American war veterans armed with weapons at the school, do you believe his attempt at shooting up the place would have had the same fatal impact? Nikolas Cruz was sent to court and charged with 17 counts of first degree murder, with obviously no bail bond available. President Donald Trump tweeted after the shooting, “many signs the Florida shooter was mentally disturbed”. Now whilst the mainstream media will try to blame Donald Trump, and call this disillusioned kid a “white supremacist”, and all of that usual leftist narrative, what’s not really being discussed is the simplest of solutions in employing war veterans in schools, who are fully armed to deal with these school shooting situations. We wonder why that hasn’t already been put into place, and we suspect that this might now become a reality. We can at least hope so. Additionally, the narrative of banning guns wouldn’t solve the problem. But, when will Big Pharma and the medical industry stand up and admit that many medicines prescribed to young teens make them prone to conduct school shootings? There is a lot of evidence to support that end, since many school shooters have been known to be heavily medicated on psychotropic substances prescribed by psychiatrists and doctors across America. So, should they also ban pharmaceuticals for teenagers and young children? That’s the big question, and a fair one at that. It is time to be realistic about guns and school shootings that have been plaguing the nation for years. Guns have been apart of American culture since its formulation, yet school shootings, which first became popularised in 1999 with the Columbine Massacre, have got progressively worse in the last decade. You didn’t hear about school shootings being a problem in the 1970’s or 1980’s, so perhaps it’s a problem in society with the youth of today and not the guns. Kids today have been brought up on violence in movies, violent video games, and with a warped YouTube culture, which have ultimately led them to become desensitized and lost, with the additional help of Big Pharma. We will now await and see if legislation can be passed which allows American war veterans the opportunity to protect the children, as that is clearly the best solution of all. It’s guaranteed that this would help to minimise, or completely eradicate school shootings. This law and implementation of armed guards in schools is already in place in the country of Israel, and there you do not see any school shootings happening, do you?